Brown travel case for Mach 3® razor. Home>Gifts for him>The wet shave>Razors>Black leather Mach3 ® razor case for travel. 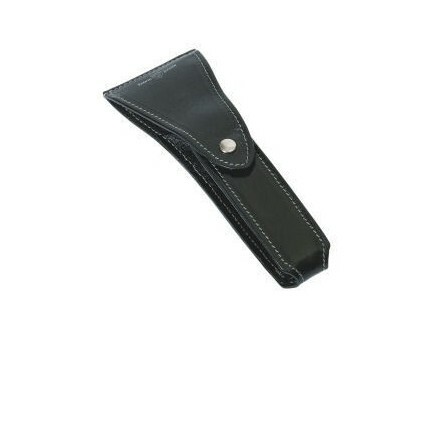 Black leather Mach3 ® razor case for travel. Beautifully crafted black leather travel case. Snugly fits the razors to keep those blades protected. 16cms tall 6cm wide at widest point. (approx 6 inches high, 2.5inches wide at widest point). 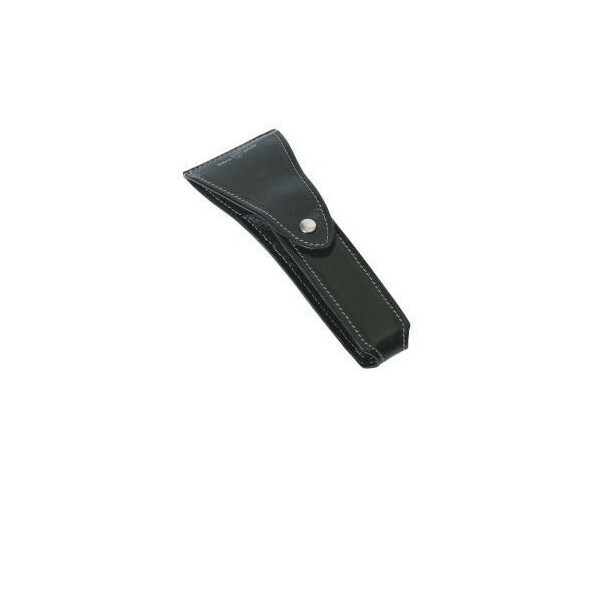 Black high quality leather travel case for your razor, fits Mach 3® razors or choose to add one from our selection of razors as the ideal gift.